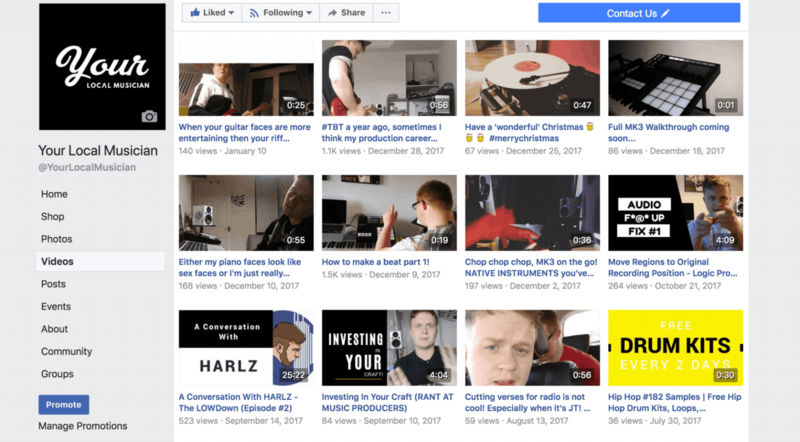 Home » The Hub » Marketing » How To Market Your Music Online Without SPAMMING! How To Market Your Music Online Without SPAMMING! How does that make you feel after reading it? Does it make you want to get in touch and hook up? If you’re anything like me, your probably thinking F**k no, If you’ve ever thought or are thinking of setting something like this up for yourself! Then stop! It’s not worth it and its an incredibly spammy way to promote your music services. Today I want to bypass the b*llsh*t and show you 3 effective ways to promote your music online without SPAMMING! If you haven’t created your own website already, you need too! Your website is your number one asset for promoting yourself online, If there is a destination to send someone to, always make sure that is where it is, And for those who make it onto your email list ensure that you never neglect their loyalty, a common mistake people first make when starting a business online is constantly going after new traffic. Your email subscribers are your number one fans! And the best way to grow and engaged audience is to focus 100% of your time on the people that already love you. Building an email list is one of the most profotable and effective ways to deliver your message to an audience and proven to be up to 40% more effective than social media. Email being the only traffic source that you’re 100% in control off, If Facebook were to flop and shut it’s doors tomorrow, you’ll always have those on your email list to keep your business going if you treat them right. As one of the most direct and personal ways to contact someone, never take the people who have given you their email for granted! In the past five years, video content has seen tremendous growth. But it’s not just YouTube that’s experiencing an upward shift. Facebook has grown to become a video giant of its own. My advice here would be to prioritise posting videos over standard text posts. Facebook gets over 8 billion average daily video views. Video marketing creates stronger customer engagement. People are five times more likely to watch video daily on a smartphone than on desktop. 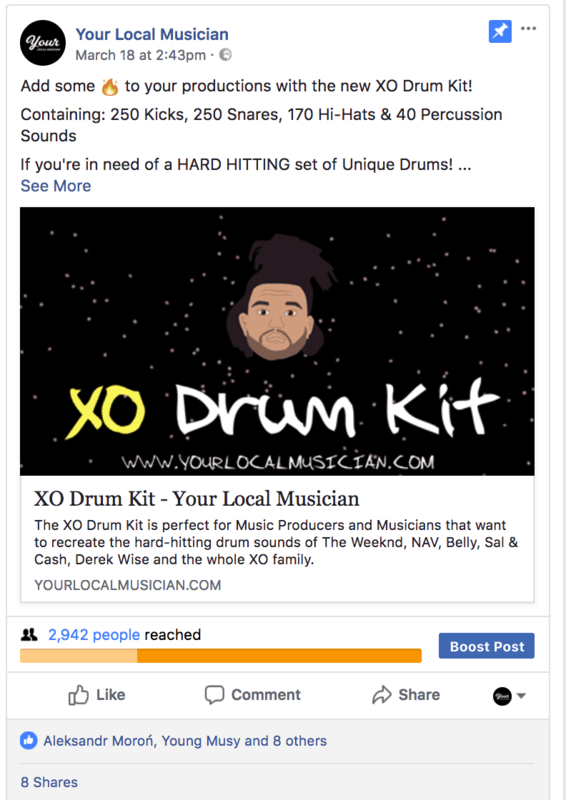 This may seem like a lot to ask, but putting your money up and running Facebook Ads is one of the easiest ways to start getting your music heard, If your goal is to land shows in your local area then I would prioritise running Facebook Ads over any other promotional strategy. Detailed targeting doesn’t have to be complicated, simply look at your pages stats on Facebook Audience Insights, then grab a pad and pen and write down every characteristic about the largest percentage of your audience that Facebook will give you. Learn more about Facebook Audience Insights here.